Do you live in the area and want to find Columbus car dealerships? Has it been a challenge to find one that has a variety of vehicles at affordable prices? Come by and see us at 56 Auto Sales London where you will find a large variety of cars and trucks for sale. If you are on a budget and can only allow so much money to buy a car, then you need to make sure you stop by and take a look at the inventory selection of cars for sale in Columbus Ohio that are priced below 5k. When you really need to find a car, and you dont want to sacrifice quality and dependability for a low price, then you dont have to worry about that here at 56 Auto Sales London. Here you will find quality used cars Columbus oh, at affordable prices and with a beautiful selection you can find the one that has what you want and need. When looking for a car, you know that you want to see one that has the features you require, along with a payment that you can afford. You have many options here at 56 Auto Sales London, and our sales staff can help you to narrow down to the car that will best suit your lifestyle and budget. By understanding your needs, we can better serve you in finding what works the best for you and not leaving out any details we can help you get into a quality, dependable vehicle that will make you happy. Do you want a vehicle that can offer you more head and leg room? Would you like to have more cargo space for all of your shopping adventures? 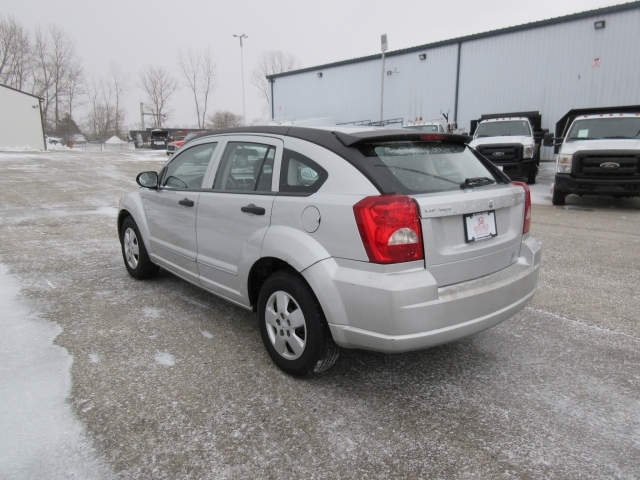 With this 2008 Dodge Caliber Hatchback, you will have plenty of space for moving around, and also have the added area of the room that you need when doing your shopping or need room for other items that you need to transport such as sports equipment or perhaps even baked goods for a local charity or bake sale? 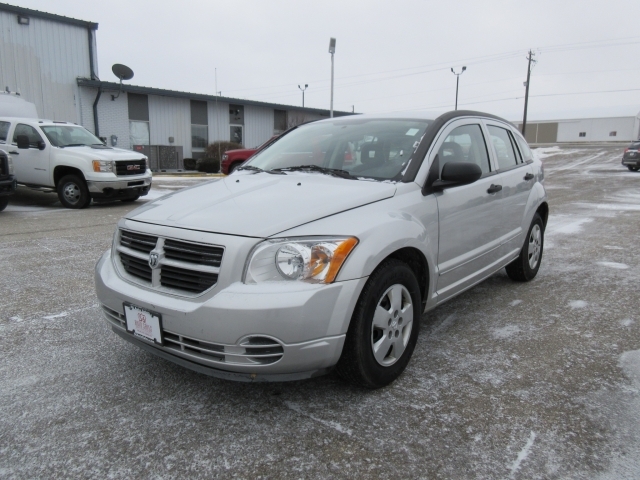 The uses are endless, and if you are looking for Columbus Ohio used cars, that can give you the room you want at a price that is affordable for you, then stop by 56 Auto Sales London and take a look at this Dodge Caliber. When you get to our dealership, we will be happy to show you both interior and exterior options and features that this car has to offer. You are more than welcome to take it for a test drive and see if it gives you the performance and comfort you are wanting. So, when you are ready to head out to find the car you have been wanting and need to find car dealers near you where you can see quality vehicles at affordable prices for your budget and with the features you want then stop by 56 Auto Sales London where you can browse our dealership for some fantastic deals. We hope to see you soon!